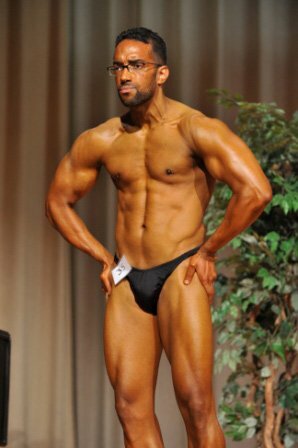 James Lopes Lost Around 60 Pounds And Trimmed His Body Fat To Compete. James was on a downward spiral and knew he had to make a big change in order to save his life. 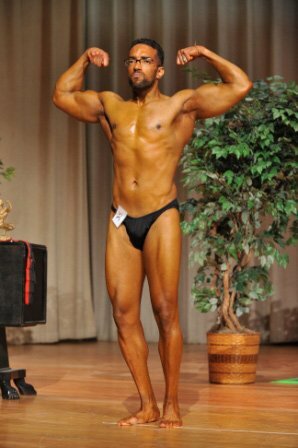 Read on to see how James was able to lose 60 pounds and compete on stage! I got started because I had to! I was hovering around 235lbs. 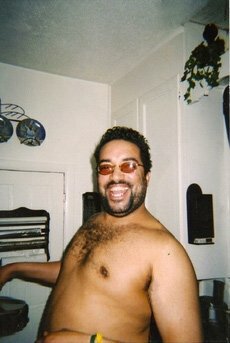 I was drinking heavily, been hospitalized several times for poorly managed asthma. I was on high blood pressure medication, and I smoked! 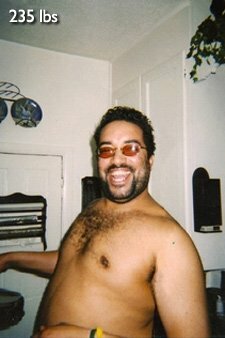 My health was on a downward spiral. I had a decision to make. Stop everything I was doing to my body or I wasn&apos;t going to be around much longer ... So, 3 years ago is when I truly got started. 3 Years Ago Is When I Truly Got Started. At that time, I joined the local YMCA and started on the treadmill. From there I started with the weights. A steady progression with cardio and more bodybuilding style training was taking place. I haven&apos;t looked back since! Bodybuilding Style Training Was Taking Place. 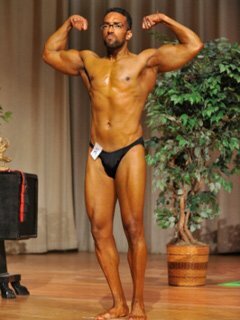 My trainer (davelyford.com) devised a carb cycle diet for me. All movements are preceded with 1-2 warm up sets of 12-15 reps. Abs are usually done during cardio only workouts. 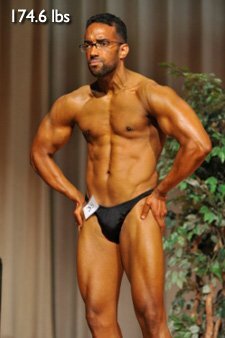 If you&apos;re at the point of thinking about competing, then I strongly suggest you find a reputable trainer/nutritionist to help guide you through the process. The last thing you would want is for all of your hard work to be for not, by not really knowing how to diet down. 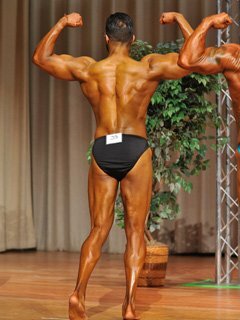 Bodybuilding.com has been a great source for me in filling the gaps before I found a trainer in my area.